This book is for all those who are seeking a human perspective on economic and organizational processes. It lays the foundations for a value based approach to the economy. The book is directed at the prevalence of instrumentalist thinking in the current economy and responds to the calls for another economy. Another economy demands another economics. 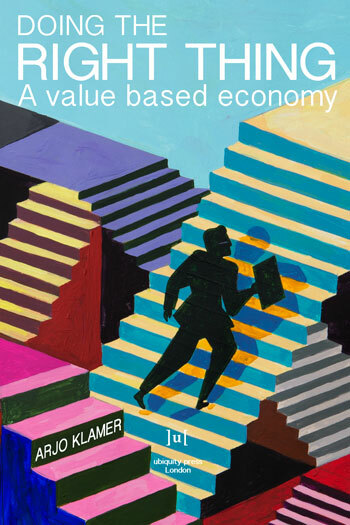 The value based approach is another economics; it focuses on values and on the most important goods such as families, homes, communities, knowledge, and art. It places economic processes in their cultural context. What does it take to do the right thing, as a person, as an organization, as a society? What is the good to strive for? This book gives directions for the answers. The value based approach restores the ancient idea that quality of life and of society is what the economy is all about. It advocates shifting the focus from quantities (“how much?”) to qualities (“what is important?”).